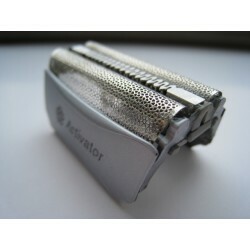 51S There are 3 products. 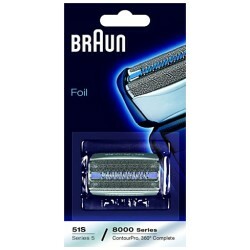 Genuine Braun 51S replacement foil. Fits Braun Series 5, 8000 series, ContourPro, 360 Complete, Activator Original replacement manufactured by Braun. 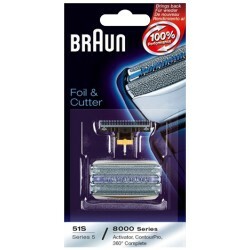 Braun 51S replacement foil. Quality OEM replacement not manufactured by Braun.